Consultation: 8th January 2019 – 4th March 2019. 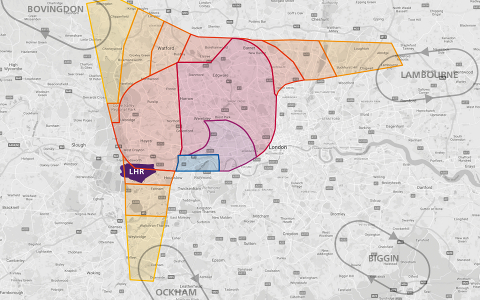 Heathrow Airport is consulting on airspace and operational changes relating to the expansion of Heathrow Airport. The consultation describes the required airspace changes and the local factors to consider to make better use of the two existing runways and also the operation of three runways in the future, including noise, runway alternation and night flights considerations.